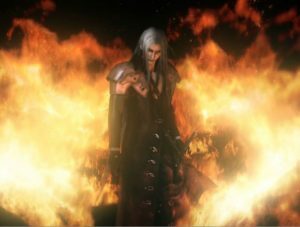 Final Fantasy’s “One-Winged Angel” descends into Screw Attack’s DEATH BATTLE!! At last!! 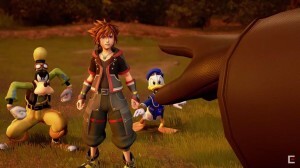 Square Enix reveals Kingdom Hearts III gameplay!! NHK Satellite Service makes history!! 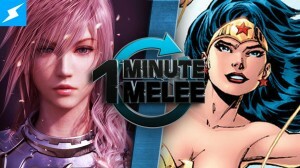 Lightning strikes Wonder Woman in 1Minute Melee!! 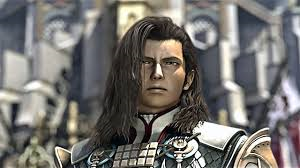 The savior of the world of Final Fantasy XIII takes on the Amazonian warrior princess in Screw Attack’s 1 Minute Melee. 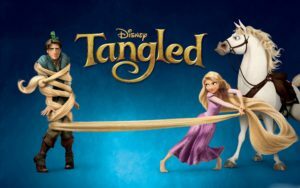 Check it out to see who wins!! 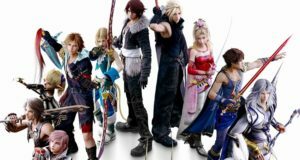 Will it be Claire Farron aka Lightning or Diana of Themyscira aka Wonder Woman?! Two fighters! No Research! 60 seconds!! It’s MELEE!! 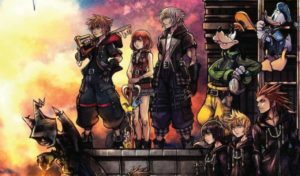 Kingdom Hearts 3 – New information revealed!!! 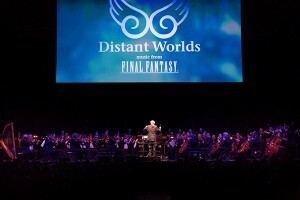 J1 Studios fan gets to go to Distant Worlds: Music from FINAL FANTASY!